Chronicles the remarkable underdog story of Compaq Computer. 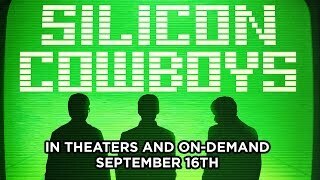 Silicon Cowboys release date was Friday, September 16, 2016. This was a Limited in theaters release. From the producers of JIRO DREAMS OF SUSHI and UNDEFEATED. 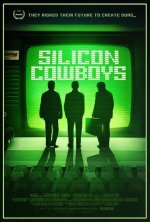 The film offers an insider’s look into the explosive rise of the 1980’s PC industry and is a refreshing alternative to the familiar narratives of Jobs, Gates, and Zuckerberg.